The AMR Industry Alliance pharmaceutical companies, particularly those that made bold commitments in the Roadmap, are taking action to reduce the potential impacts of antibiotics manufacturing on AMR. According to the first Alliance Progress Report, one third of the Alliance companies that produce antibiotics currently have a strategy, policy or plan in place to address the issue of the release of antibiotics in their own manufacturing effluent that may contribute to AMR. Three quarters of them anticipate the implementation of good practice methods to reduce environmental impact of manufacturing discharge by 2018, well ahead of the 2020 target. 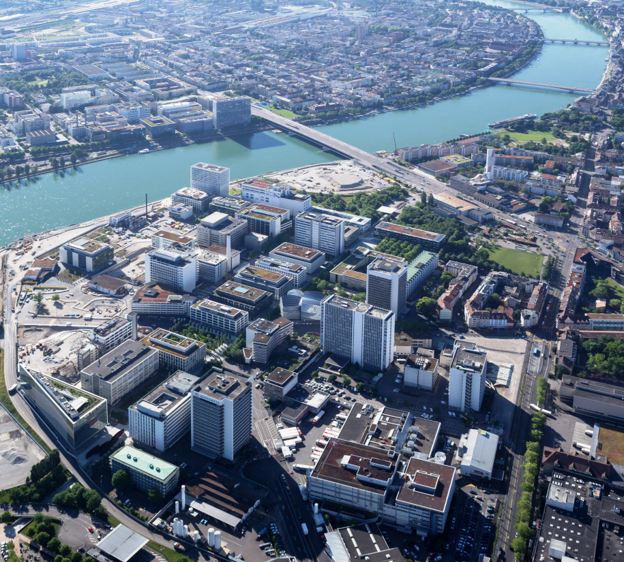 Companies participating to the meeting in Basel include: AstraZeneca, Cipla, GlaxoSmithKline, DSM-Sinochem Pharmaceutical, Johnson & Johnson, Merck, Novartis, Pfizer, Roche, Sanofi, and Shionogi. External guests from the Pharmaceutical Supply Chain Initiative (PSCI) and from the Access to Medicines Foundation will join relevant parts of the meeting as well.